The official local housing partner for UEG Week Barcelona 2019 is Mondial Congress & Events, offering hotel accommodation for groups and individuals. They have blocked rooms in various hotels in different price categories. The Fira Gran Via can be reached from all hotels by public transport. As Barcelona is a popular tourist destination, we highly recommend to book your hotel accommodation as soon as possible. Individual reservations can be made online now. For up-to-date availability and immediate confirmation, please book your room through the online booking site above. Group reservations for 10 rooms or more can only be made by special request. 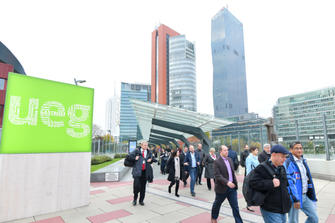 Please choose your preferred hotel and send your request by email to: uegweek.housing@mondial-congress.com. Please state the number of rooms, arrival and departure dates, room type (single or double use), preferred hotel and/or location and maximum room rate. As soon as we have received your request, a tailor-made offer will be sent to you within 2 working days. 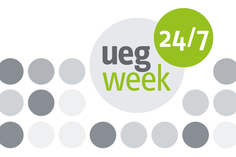 In the past, UEG was made aware of service providers who had contacted a number of companies supporting UEG Week, to offer hotel reservation services. 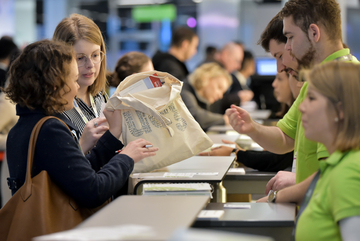 Please note that only the UEG approved official housing partner Mondial Congress & Events is authorised to use its name on information they send out to exhibitors and sponsors. 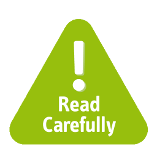 UEG recommends that companies do not give information or data to any of these service providers. 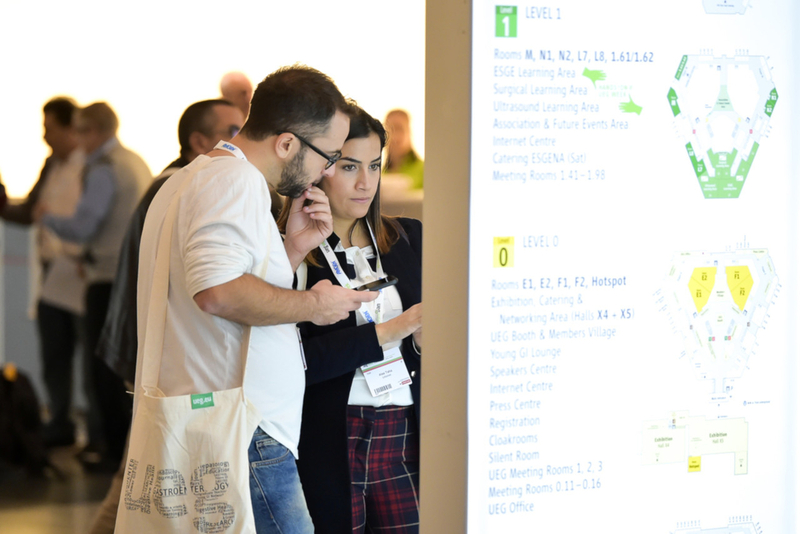 Learn all about the Fira Gran Via, the venue of UEG Week 2019 and get answers to a variety of practical questions regarding your stay in Barcelona.